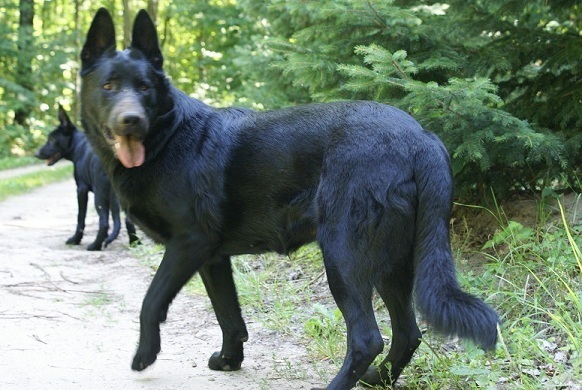 Solid Black German Shepherds .. 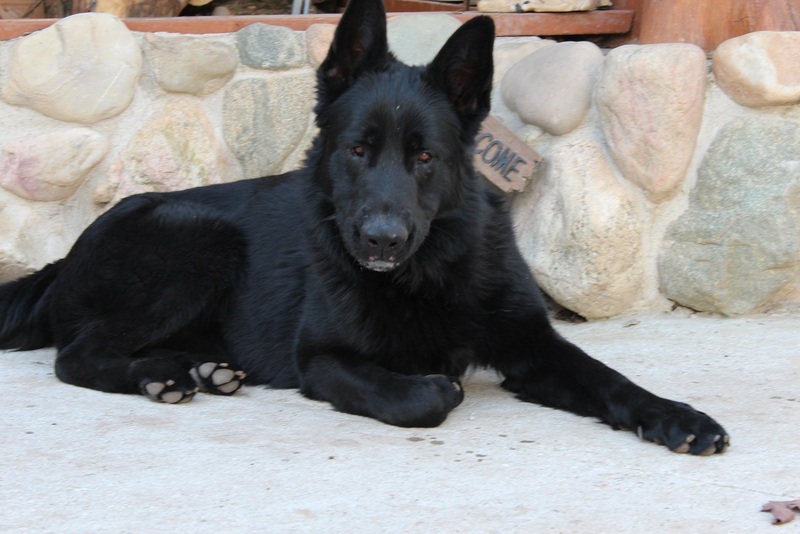 Solid Black Security at its best !. 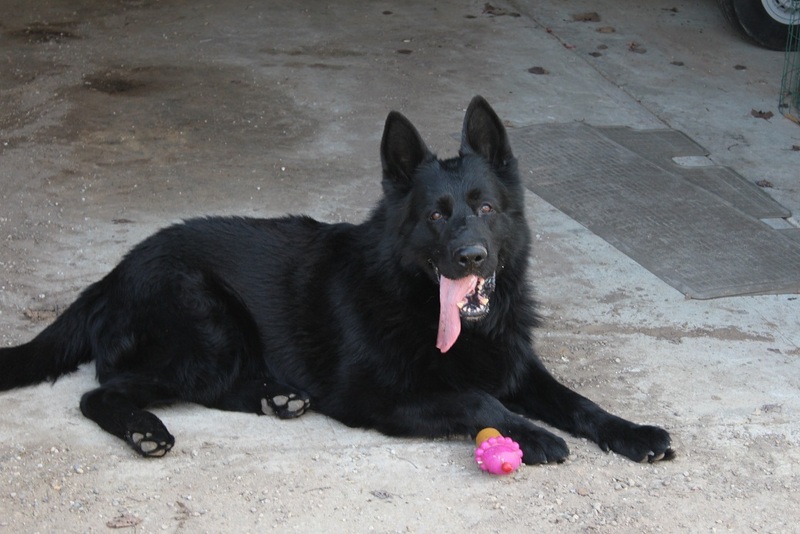 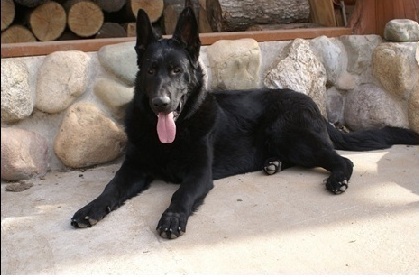 Browning Haus German Shepherds has the highest quality solid Black German shepherds available.